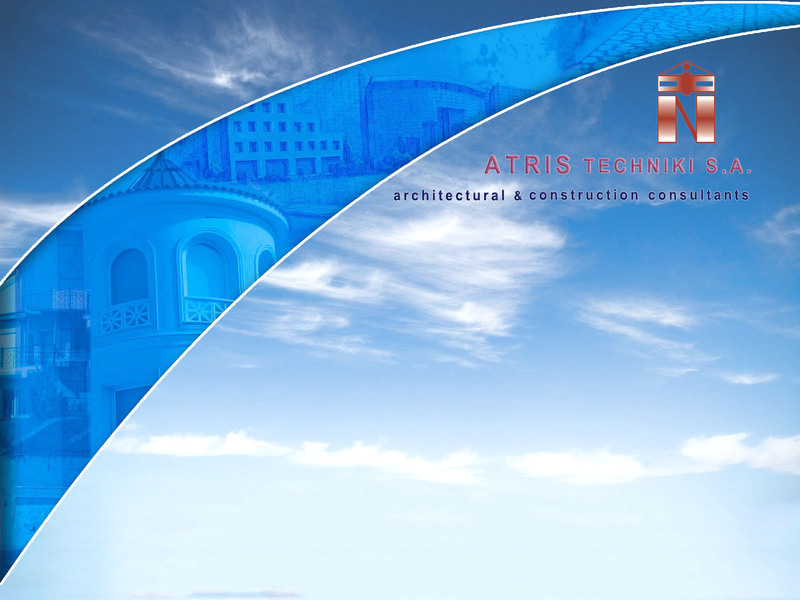 Ever since its establishment in 1968, ATRIS TECHNIKI S.A. has enjoyed a high-calibre reputation in the fields of architecture and engineering. Residences, Hotels, Public works, Water supplies, Apartments, Bungalows, Road works, Industrial Buildings, Office blocks, Parking-lots, Irrigation, Summer resorts, Highways. Our steadily increasing clientele attests to our experience in following through projects, such as the above, from their preliminary stages of feasibility studies right up to their ﬁnal stages of construction, while constantly ensuring that all Projects are closely monitored down to their finest detail. We are committed to continuing with the development of the company as a forward looking, quality driven and people focused business. We aim to promote pioneering services in the construction industry and always aspire to develop new areas of business activity. Our mission is to propose solutions that fully satisfy the clients’ requirements and deliver them on time and within budget, while always maintaining the high standards that we impose on ourselves.